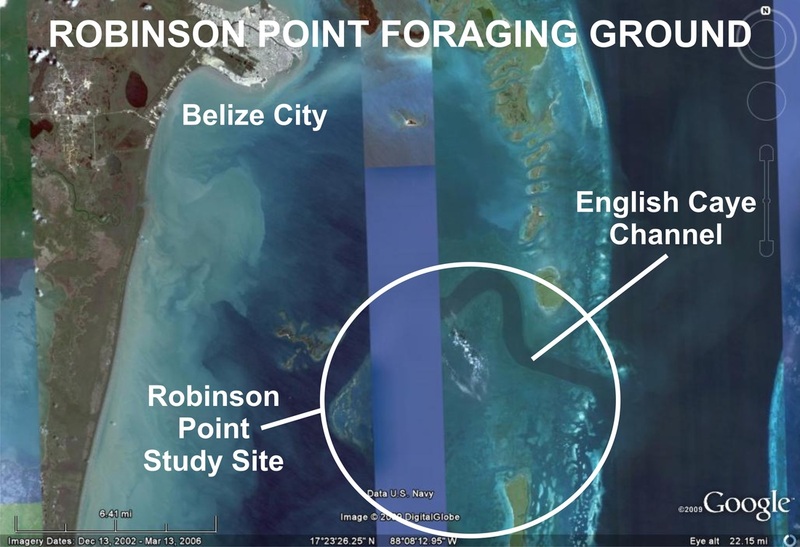 ECOMAR has been conducting research on sea turtles in two distinct ecosystems in Belize, one at Robinson Point which is a vast underwater meadow with sparse patch reefs, and the other is the located along the forereef zone of the Belize Barrier Reef at Gallow's Point. 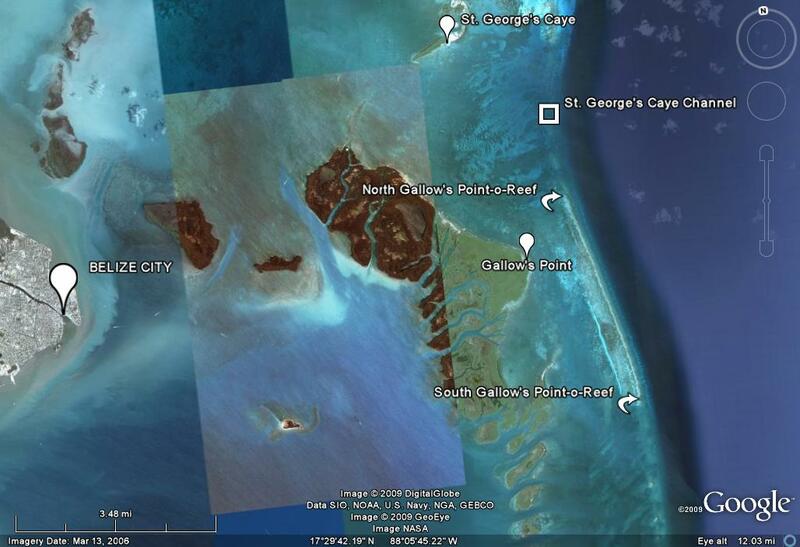 Data from satellite telemetry has also identified other foraging grounds in Belize important to migrating sea turtles not only from Belize, but from throughout the Caribbean. Our studies have found that these two different habitats support different age groups of sea turtles. Robinson Point is an adult foraging ground for green sea turtles that travel from Costa Rica and Grand Cayman, while juvenile hawksbill sea turtles primarily inhabit the Belize Barrier Reef. We hope one day we can protect the vast underwater meadows at Robinson Point that is important to sea turtles migrating in the Caribbean and protect Gallow's Point Reef for juvenile hawksbill sea turtles.